The latest issue of Weekly Famitsu has revealed some new information for Atelier Lulua: The Scion of Arland. 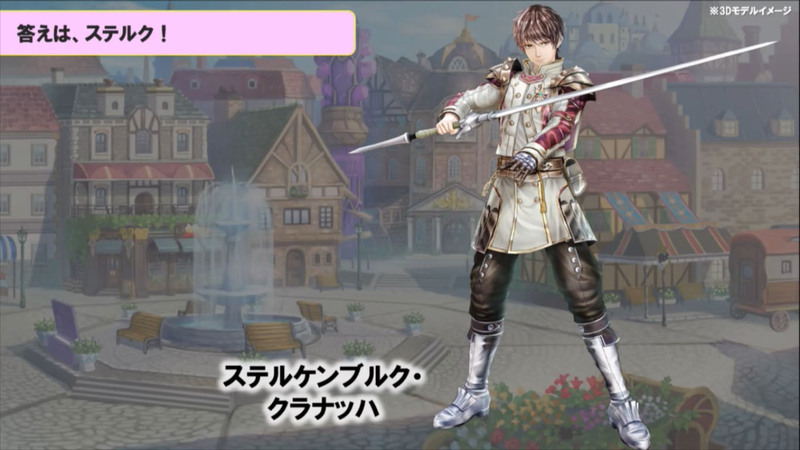 Sterkenburg “Sterk” Cranach makes his return to the series, having been playable in the previous three Arland games. In addition to this news, two new characters, Maana and Setia, were introduced. 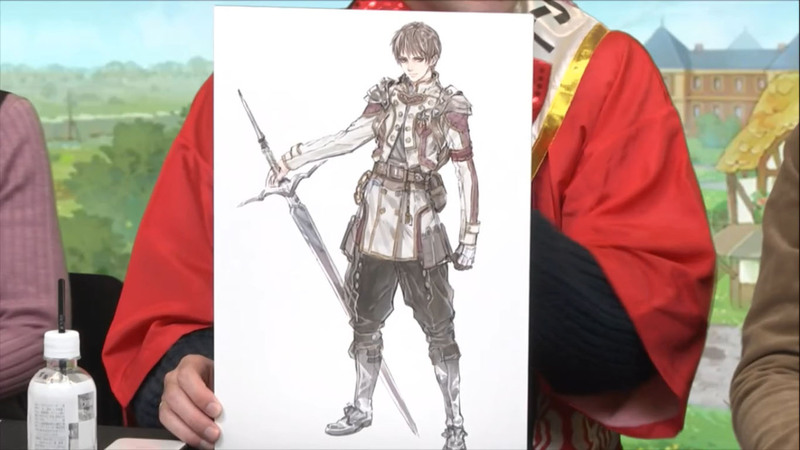 Like the previous games, Sterk will be a playable party member. You can read more about them and more information below. Translation provided by Gematsu. The base system where the materials’ characteristics carry over to the resulting item remains in place, while new alchemical element and boost items elements have been added. Alchemical Elements: There are different alchemical elements such as ice and earth, and if the value of a certain element surpasses a certain amount, the resulting item’s effect will change. 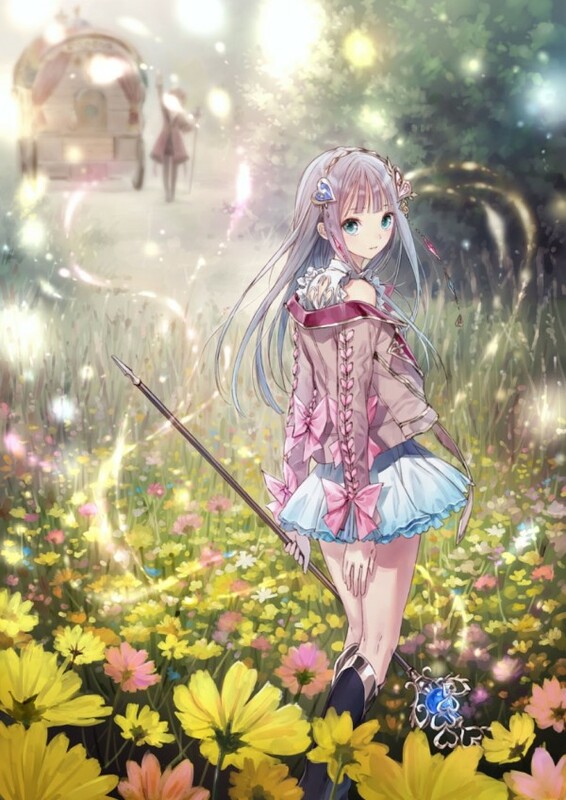 Atelier Lulua: The Scion of Arland is set to launch in Japan for PlayStation 4 and Nintendo Switch on March 20, 2019. The game is set to launch in the west for PlayStation 4, Nintendo Switch, and PC via Steam in Spring 2019. Are you excited to see this character return?